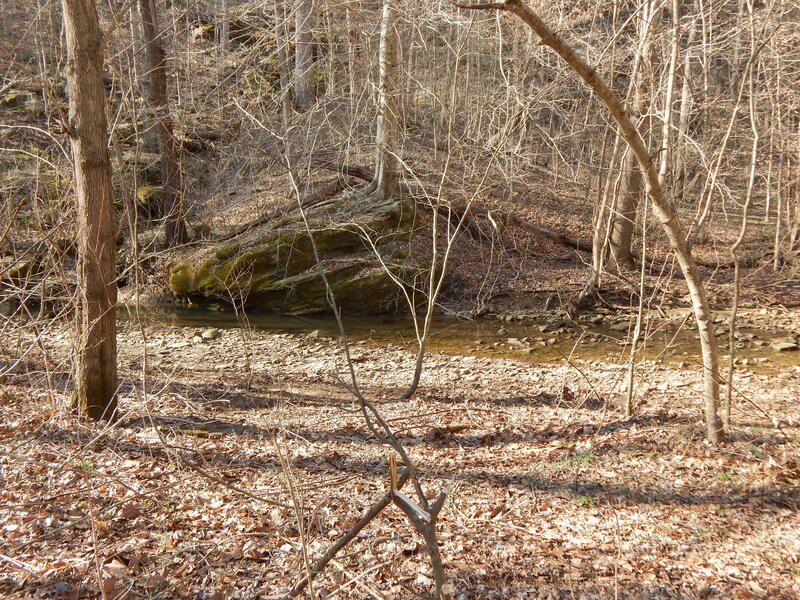 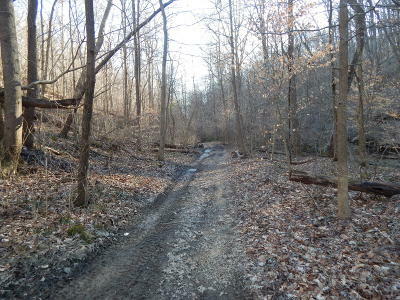 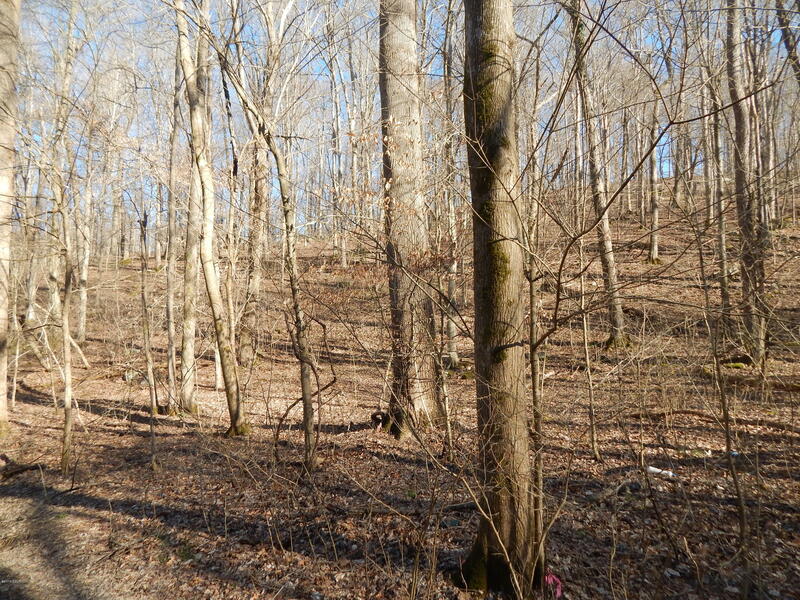 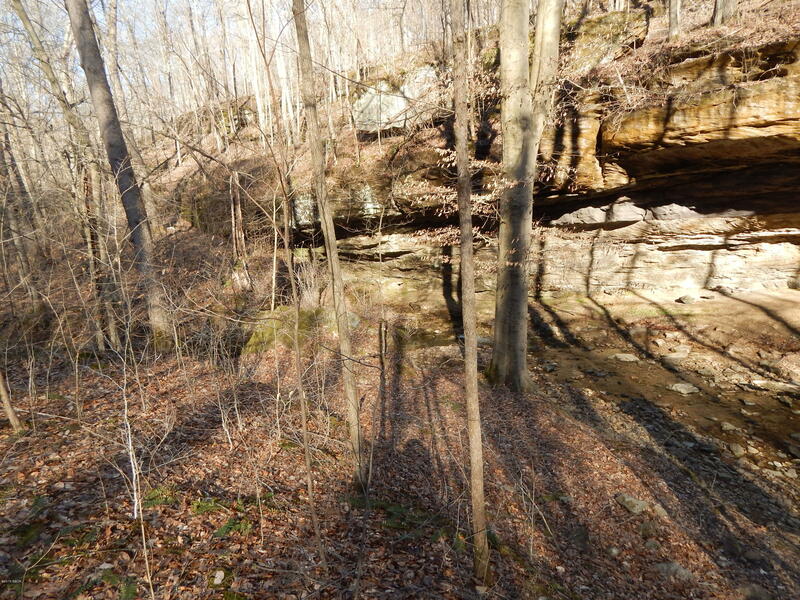 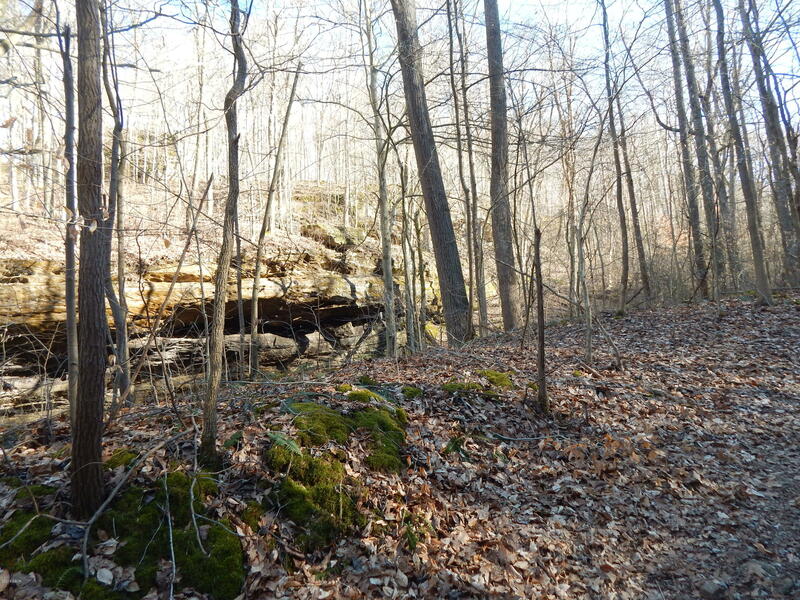 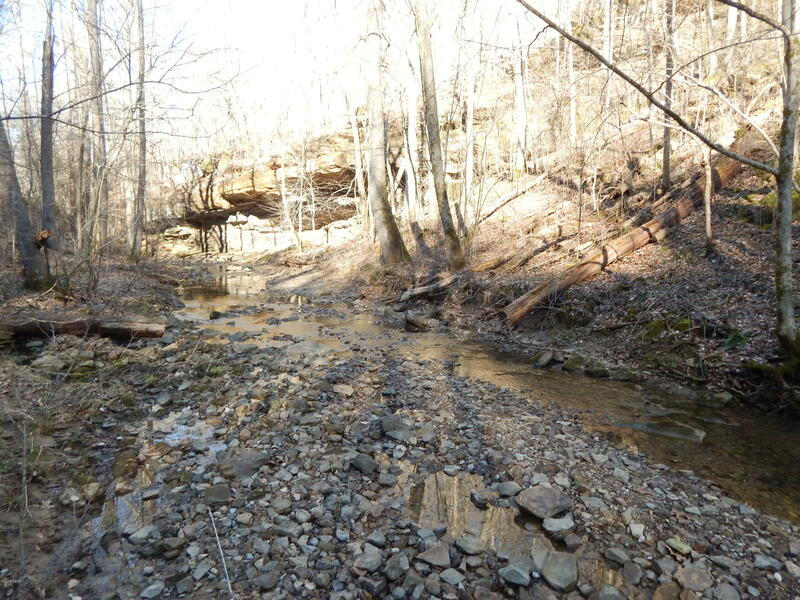 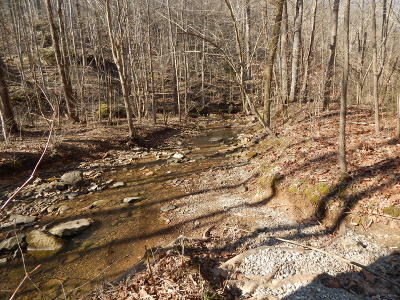 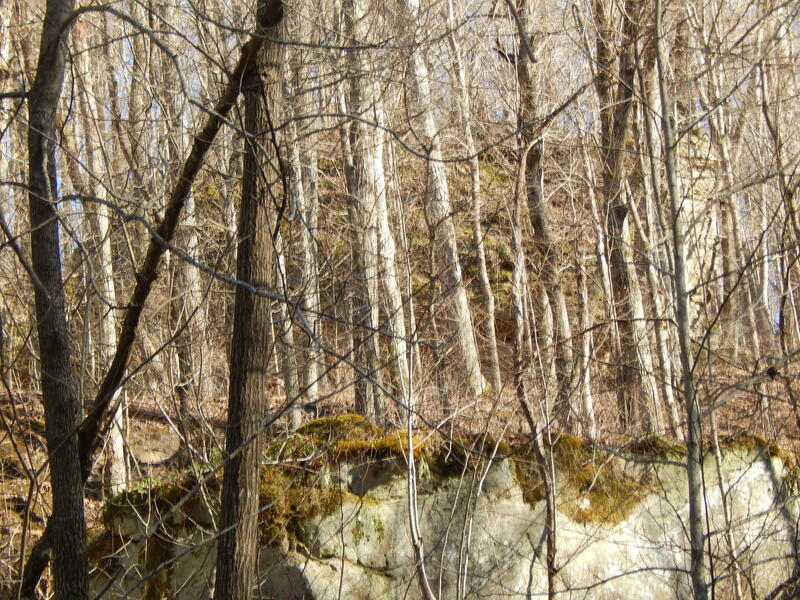 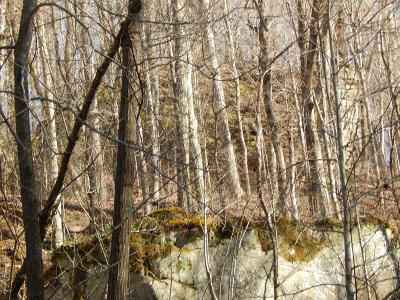 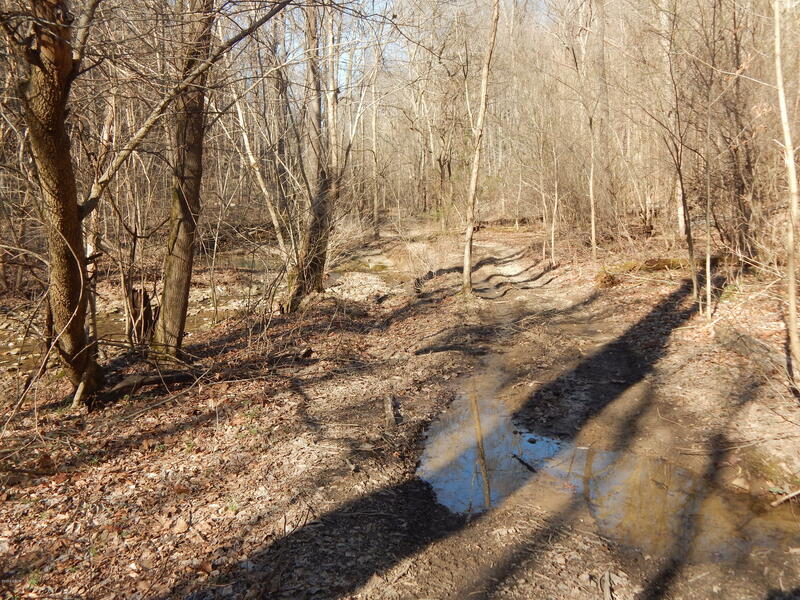 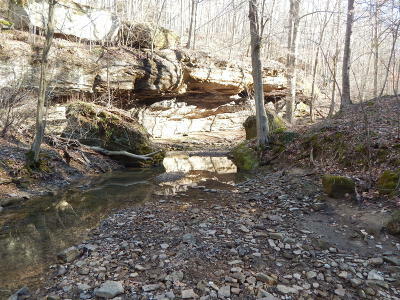 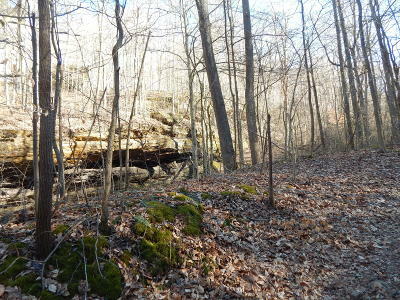 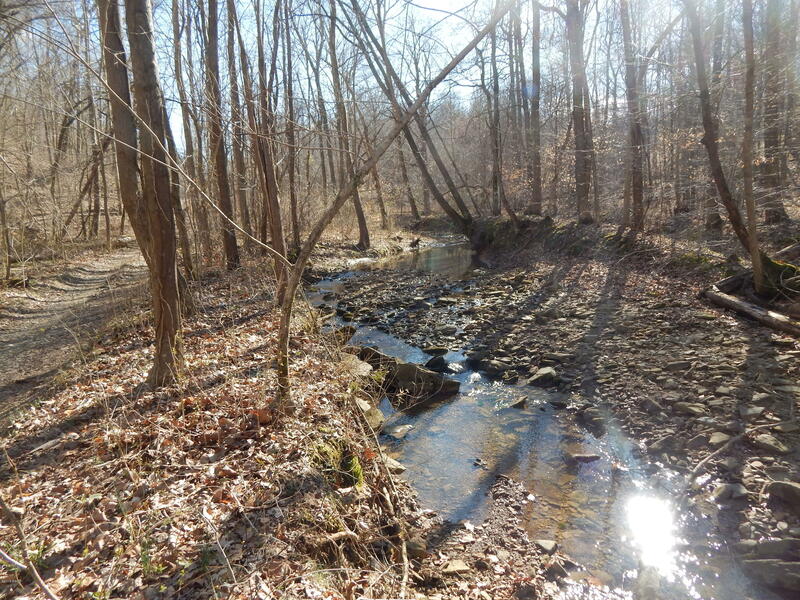 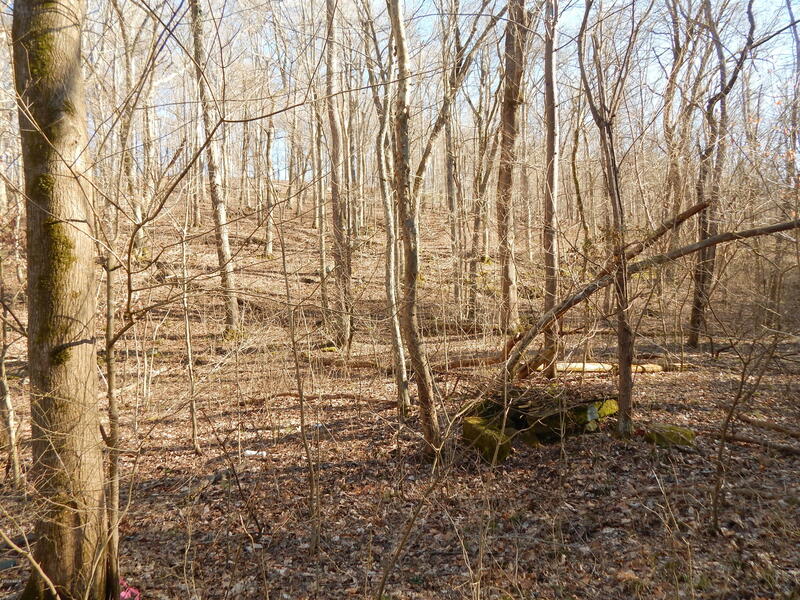 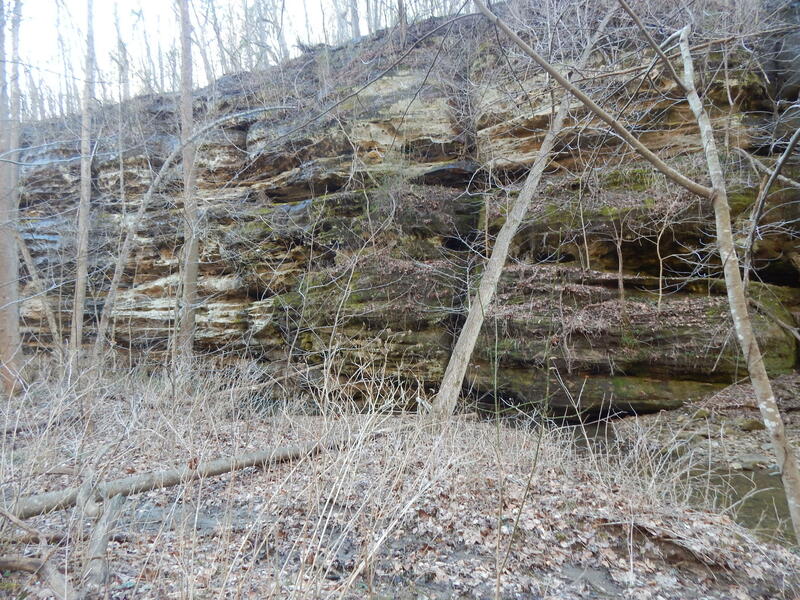 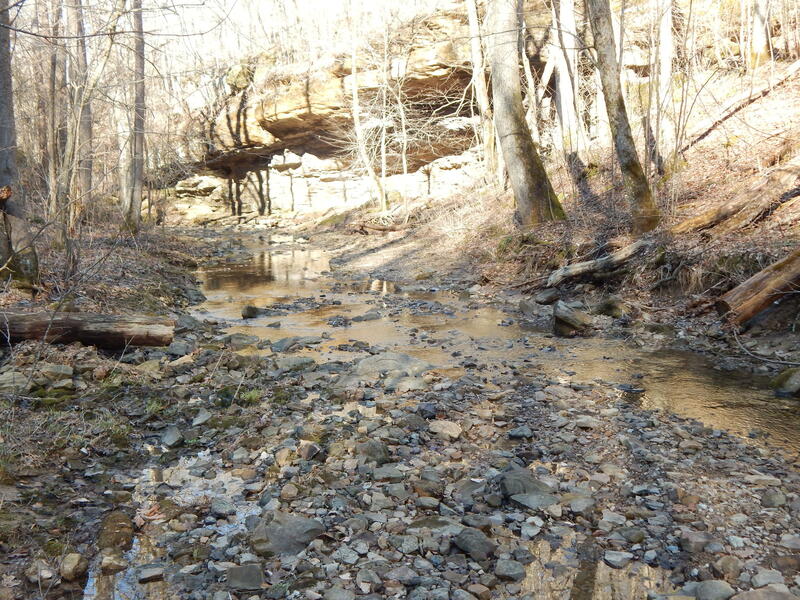 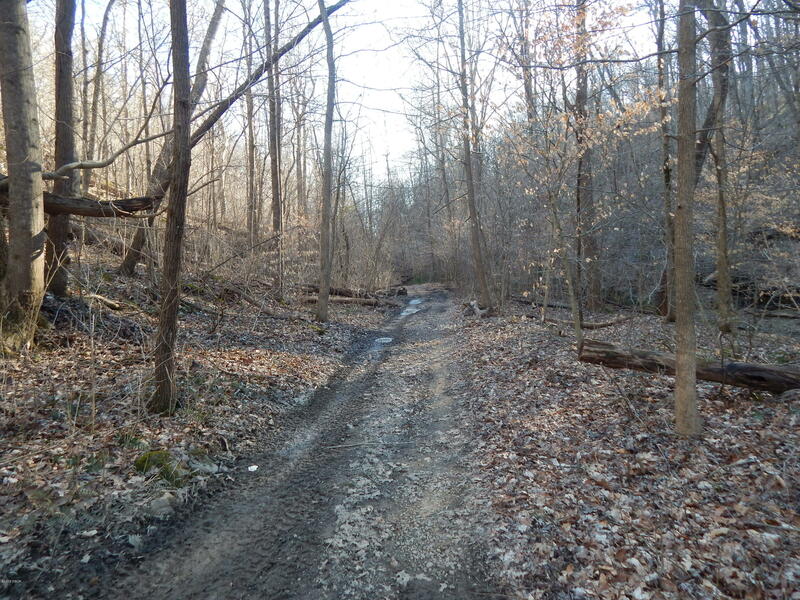 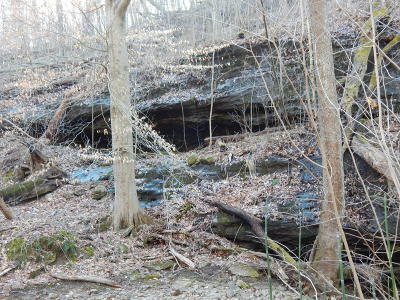 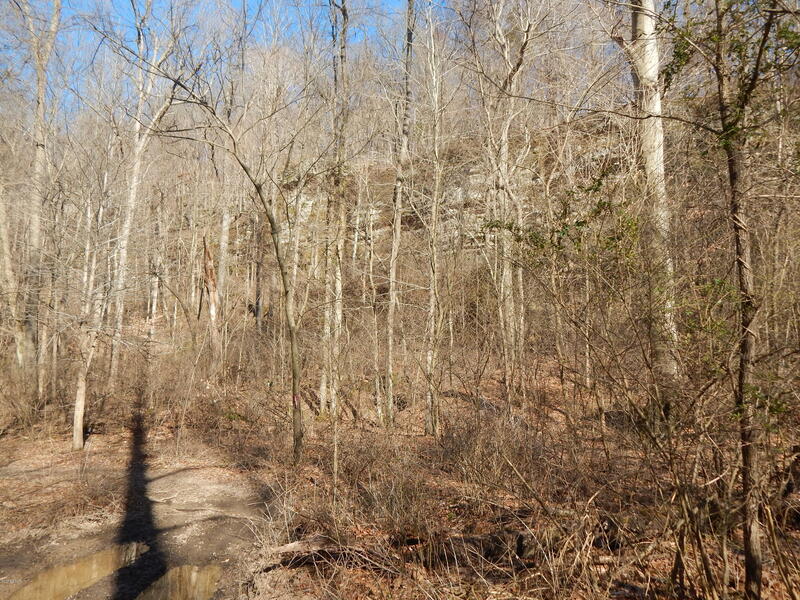 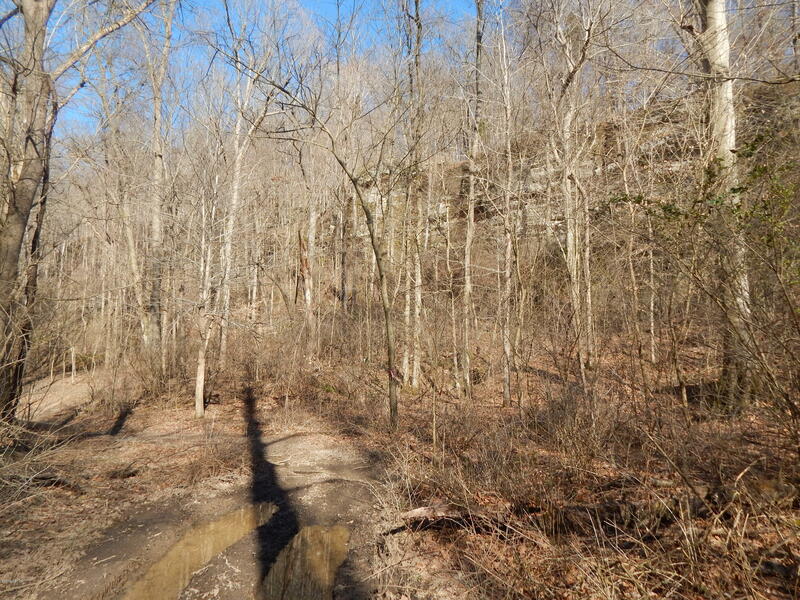 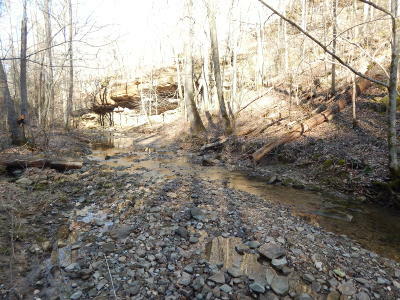 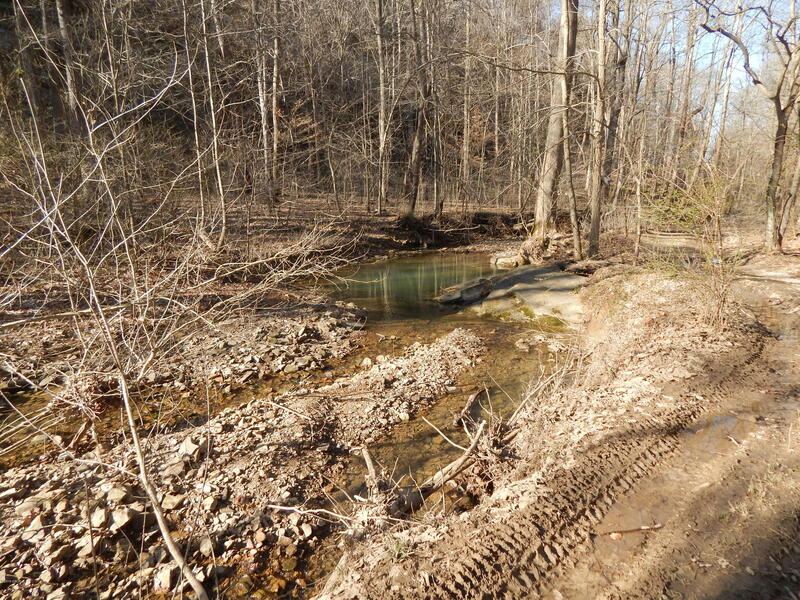 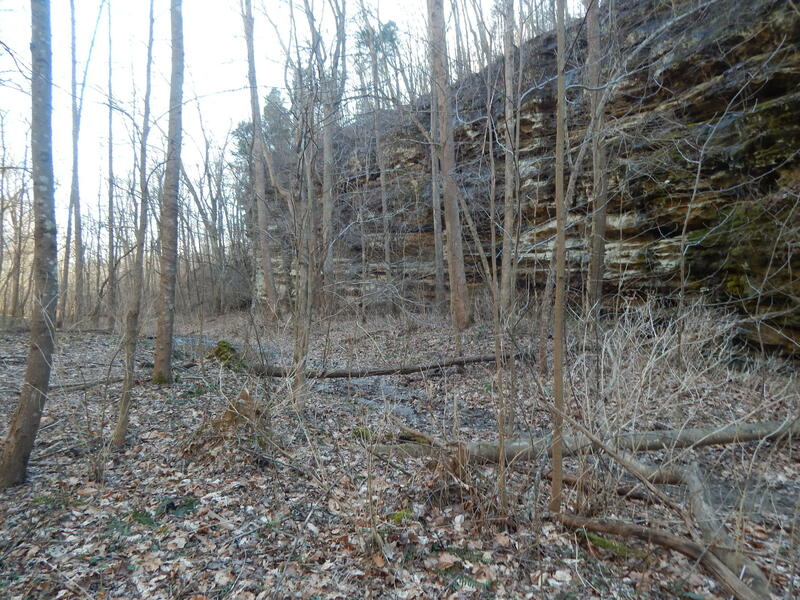 Beautiful surveyed 40 acres with high bluffs. 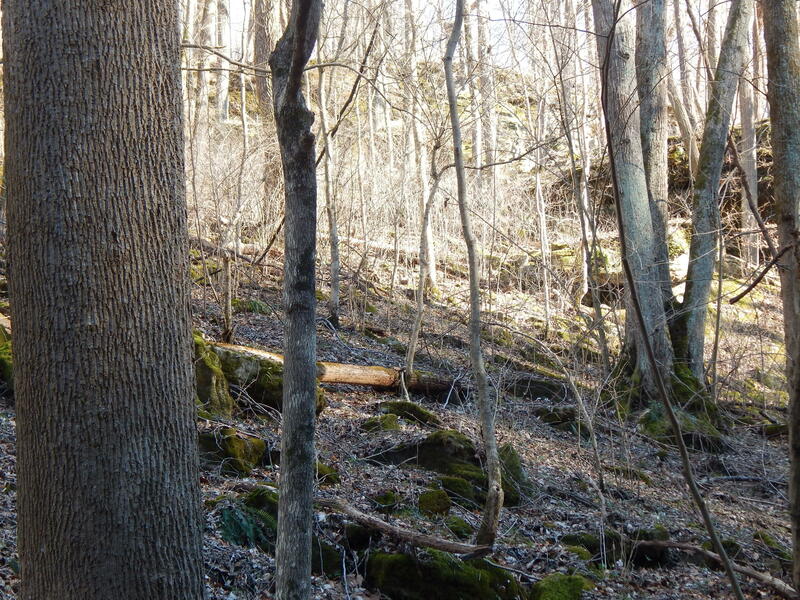 great deer and turkey hunting. 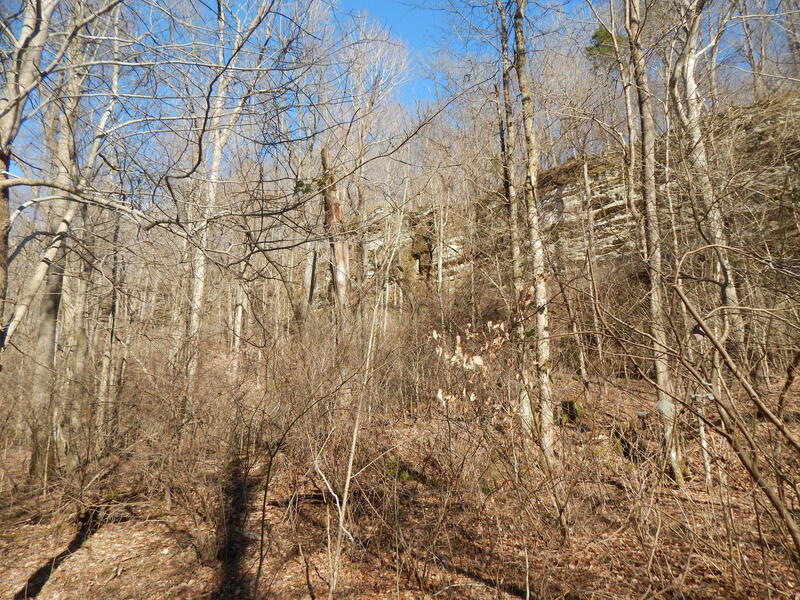 $59,000- $75,000 worth of timber. 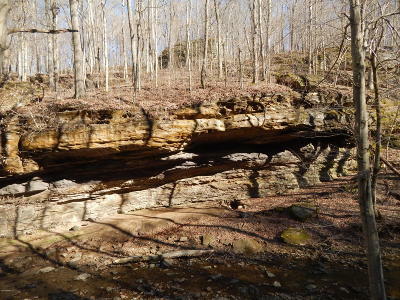 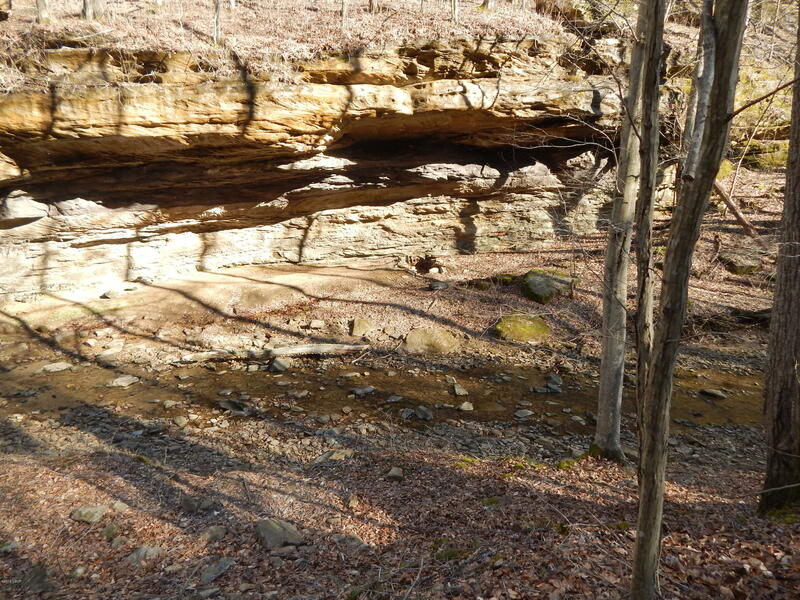 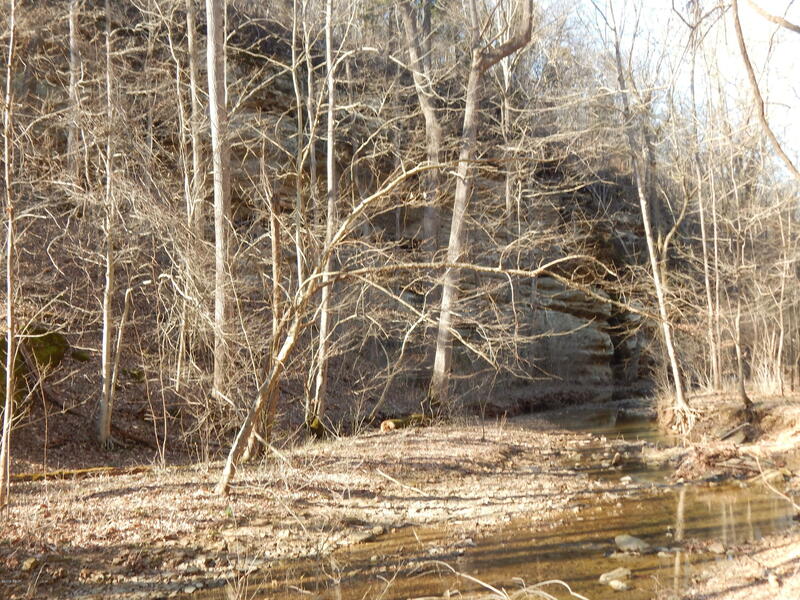 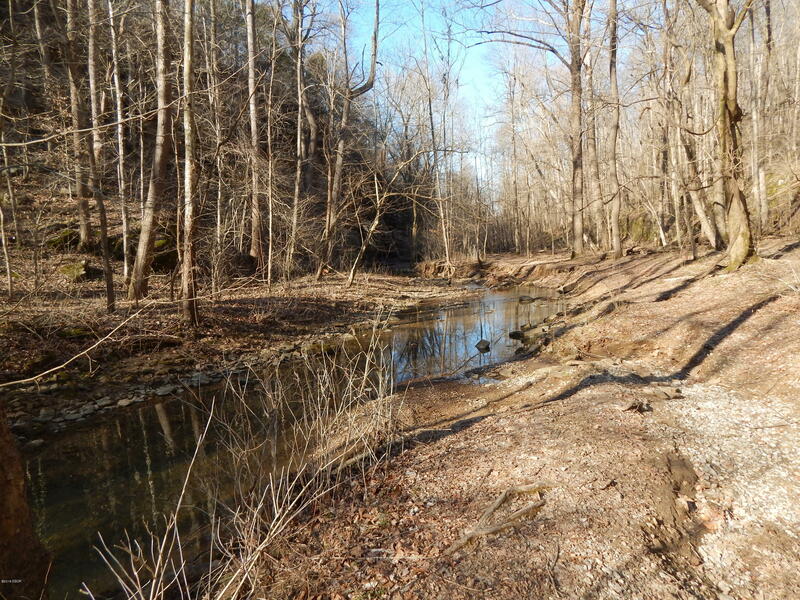 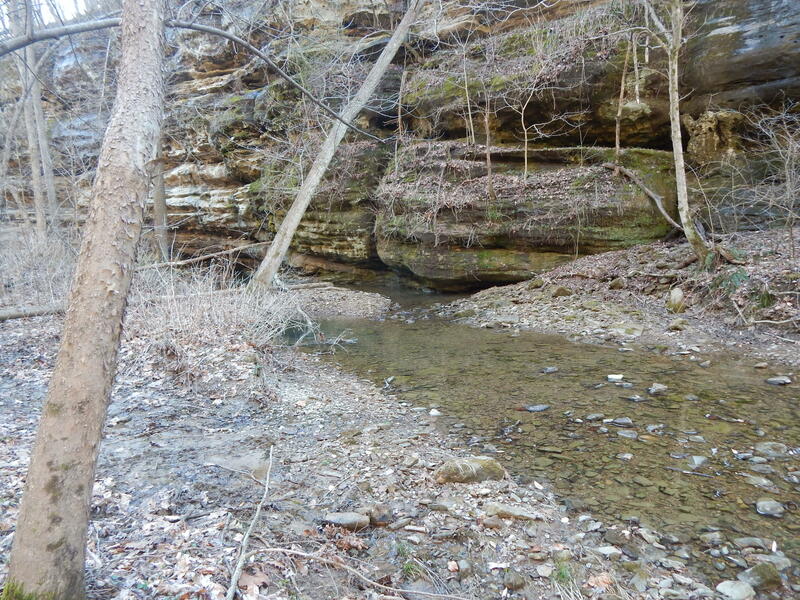 Only 1.5 miles from Saline landing where Saline river flows into Ohio River.